Spring is finally here! 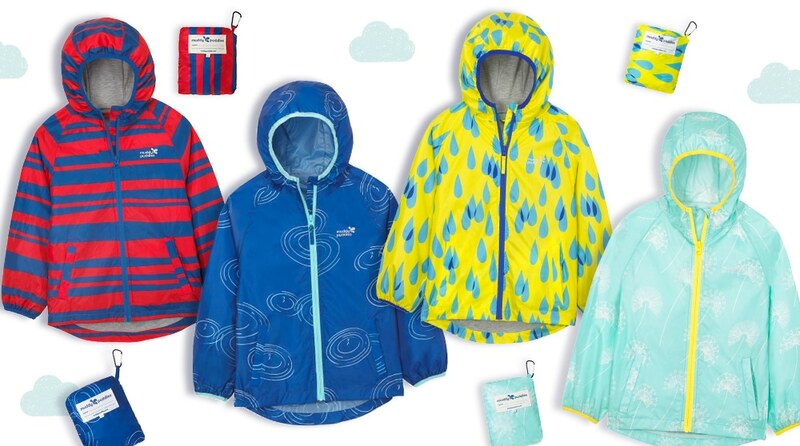 Days are getting longer and warmer and we’re sure lots of parents are now looking for the best kit for their children so they can embrace their adventures whatever the weather. 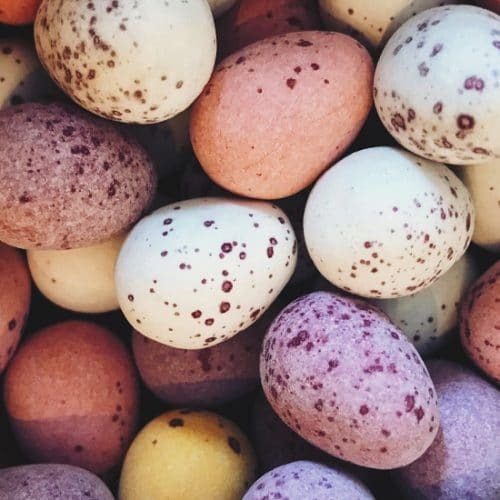 We know that British spring and summer are not always reliably sunny and warm, so we are excited to be able to offer more transitional options. 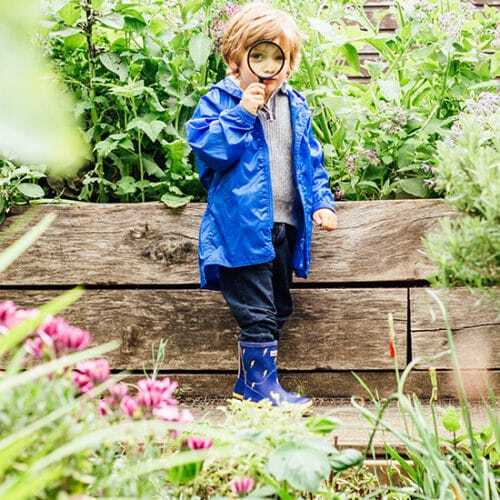 We’ve rounded up our spring essentials for children to help you choose the most suitable outerwear for your young explorers. 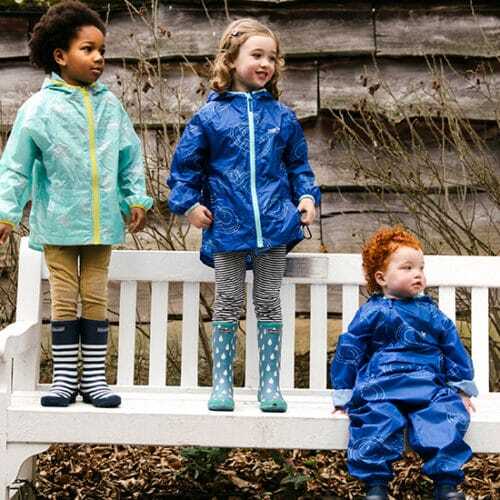 Our new Puddlepac jackets are the perfect addition to your children’s wardrobes, preparing them for any spring adventure. 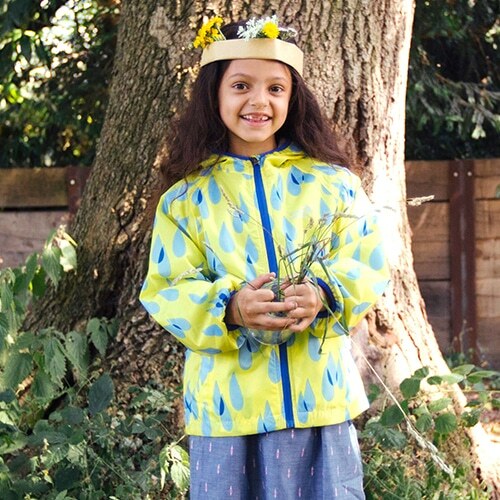 They come in four lovely and energetic prints and two different styles – lined and unlined. Fully waterproof at 5000 mm, breathable and lightweight, they will keep your adventurers dry and warm during long days outside. Plus, they fold away into their own pocket, making them essential for spring and summer showers. They also have a handy carabiner clip which can be used to fasten on to a rucksack or belt loop. 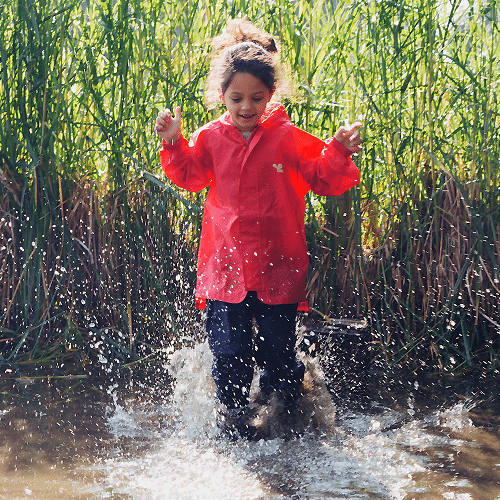 This means you can always be ready for an unexpected downpour without having to carry a waterproof with you. 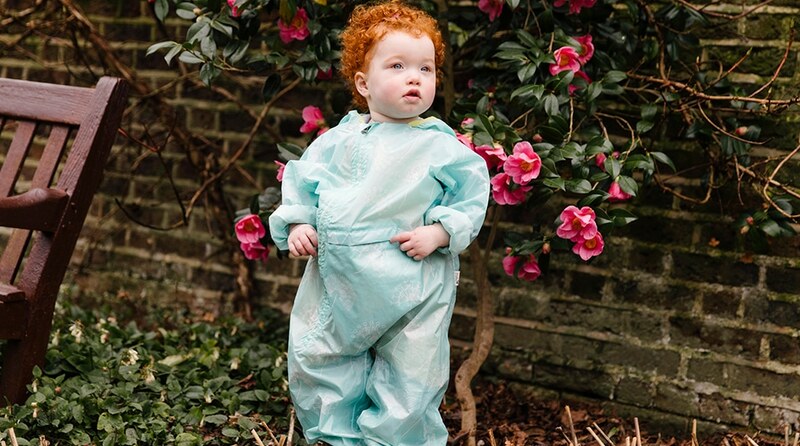 To battle the spring rain, our Puddlepac All-in-Ones are the ideal item for little mudders. Lightweight, breathable and100% waterproof, they are ideal for running into the sea and streams. 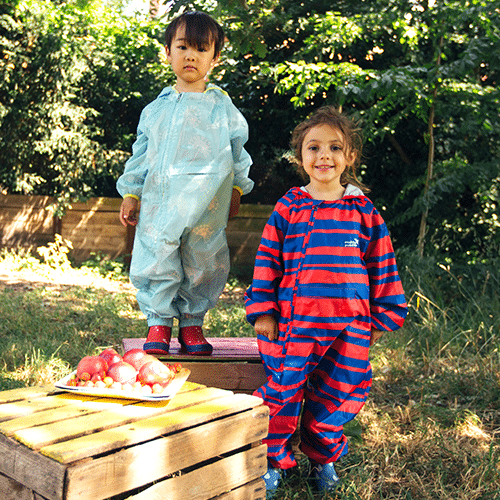 Not to mention the super cute prints inspired by the books and illustrations of Shirley Hughes. 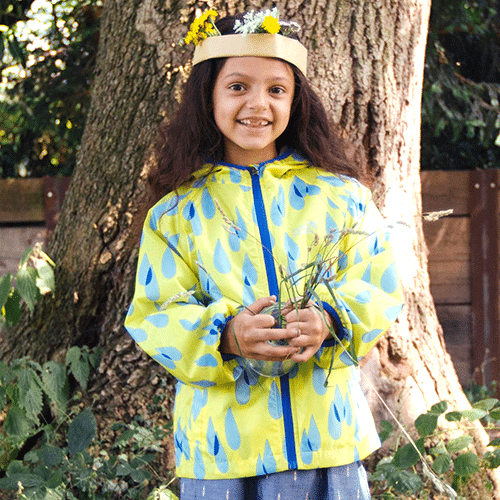 These are high quality, durable and long-lasting essentials for your active children. Just like our jackets, they pack into their own pocket and can be attached anywhere thanks to their carabiner clip. 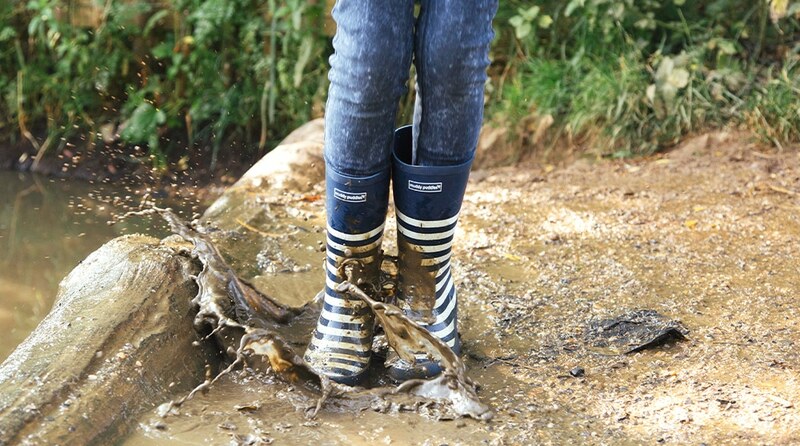 The ultimate wellies for any muddy adventurer, our Puddlestompers and classic wellies are designed for jumping in puddles. 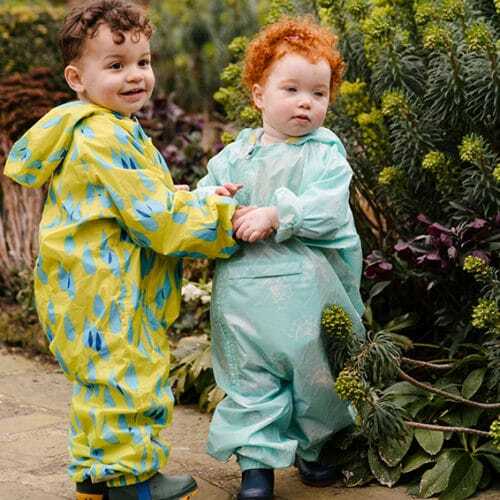 Sturdy, durable and still extremely comfortable as they are cotton lined and padded, these wellies can be worn all day and everywhere. 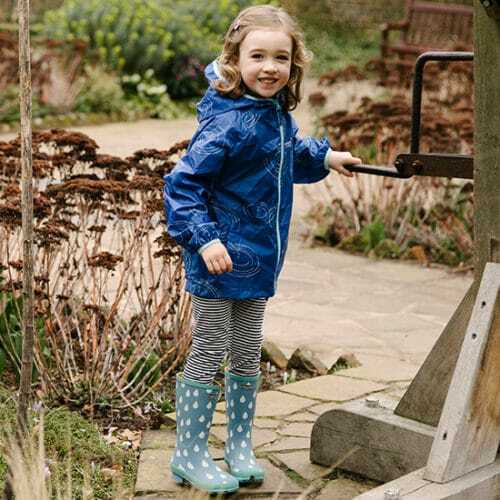 Our best-selling unlined PU jacket is 100% waterproof and designed to keep your children warm and dry whatever the weather. 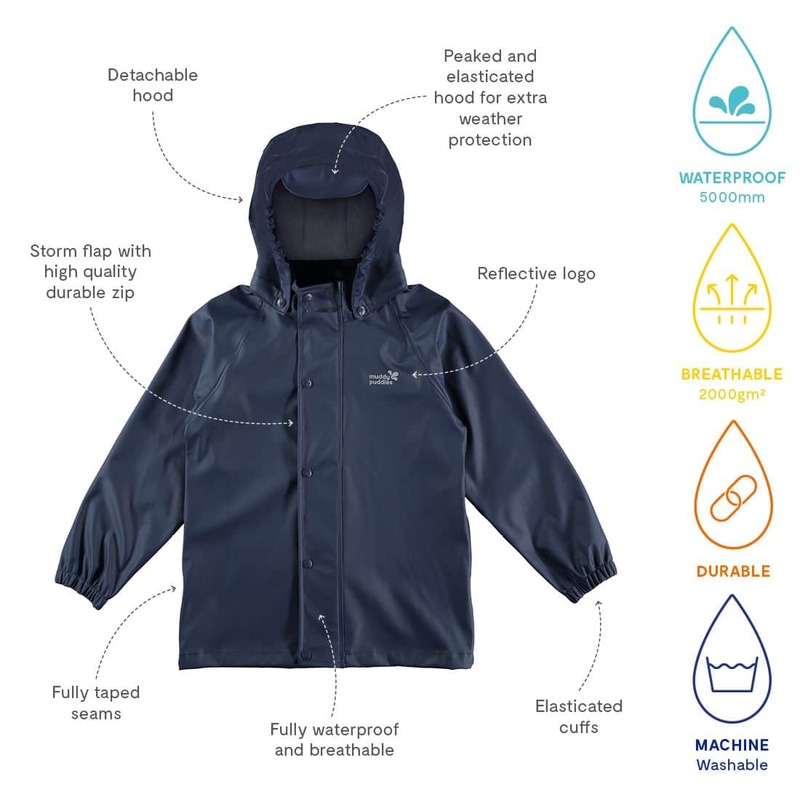 The jacket has an elasticated, detachable hood to protect from the heaviest downpours, fully taped seams and elasticated cuffs for an extra waterproof protection. Designed to allow extra room for lots of toasty layers on colder days, our PU jacket will keep your explorers warm and happy when they’re out and about this spring and summer. 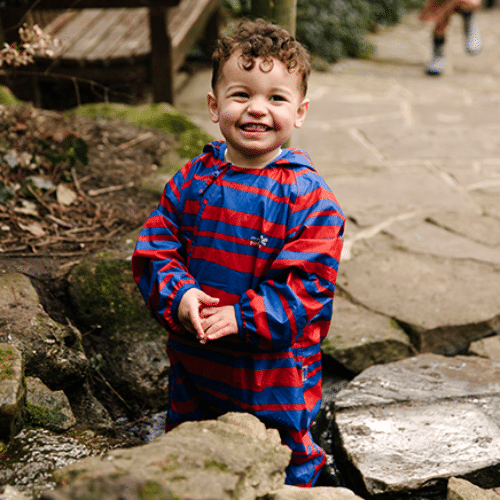 Nobody likes cold, wet bottoms and legs – especially not when exploring the world is a top priority! 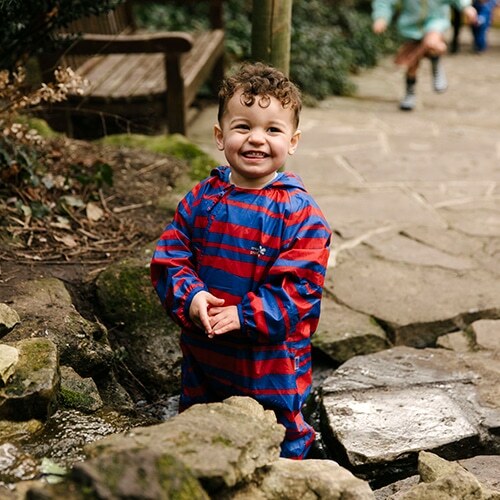 If you are planning lots of family outdoor activities for spring, don’t go anywhere without putting your children in a pair of waterproof trousers. 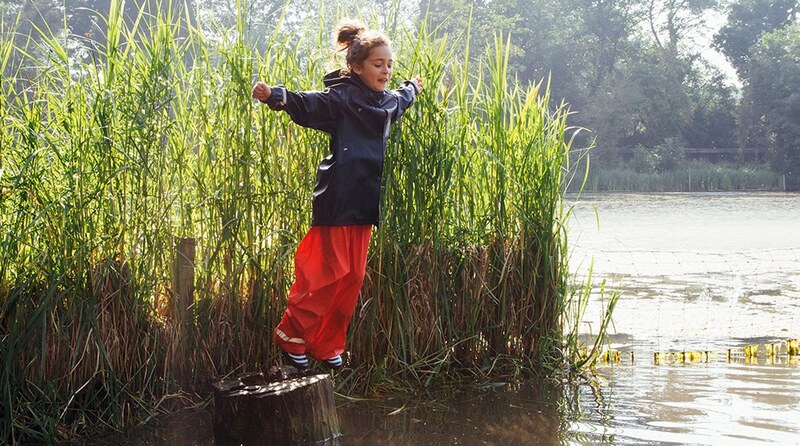 We recommend our brilliant, waterproof Puddleflex or EcoSplash trousers. 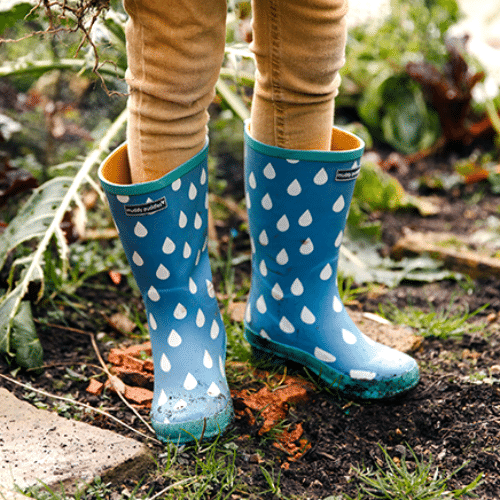 Designed for even the messiest and muddiest outdoor play, they are super reliable and splash-proof. Thanks to the practical elasticated waist, they’re comfortable to wear and easy to put on and take off. We’ve added elasticated cuffs, perfect for racing around. 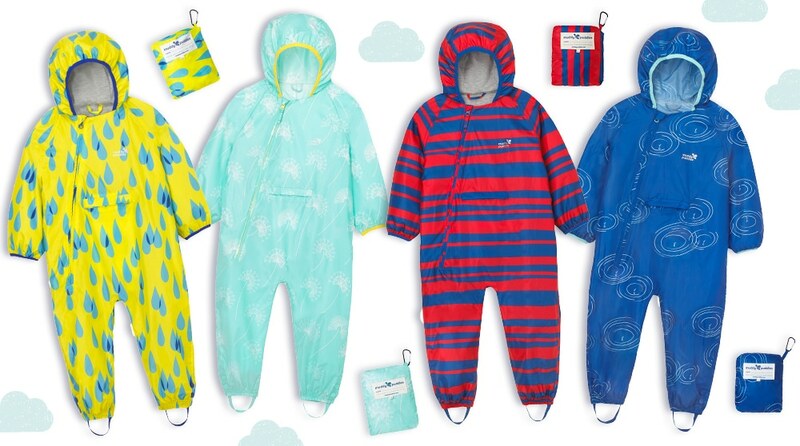 They’re machine washable and perfect for all types of outdoor adventures – perfect! 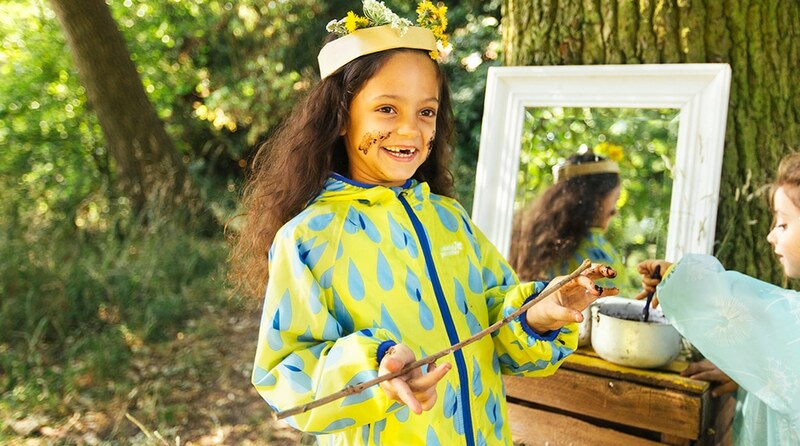 Have you already planned some spring outdoor activities to enjoy with your family? Let us know in the comments below.